John Knox Presbyterian Church is proud of our church family Veterans. 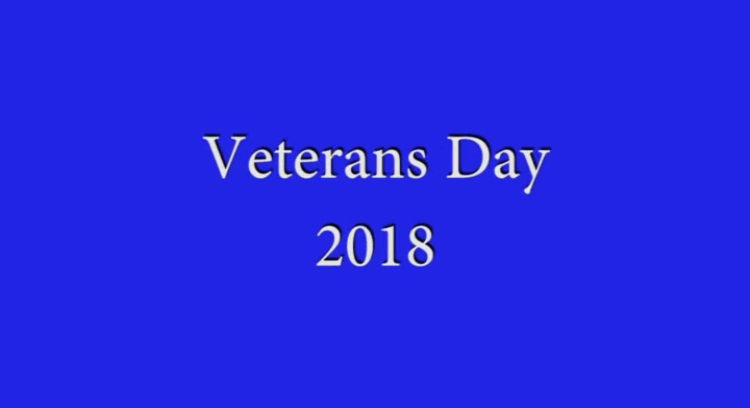 During our November 11, 2018 Worship Service, we honored our JKPC men and women Veterans for their service to God and their Country. All of our JKPC Veterans are listed at the botton of the page. Thank you Lyall Barrett for coordinating & creating this video! Following is a list of JKPC Veterans.